Donna delights in playing to her audience. And a diverse audience it is—from national convention programs or European experiences to concerts for schools and civic organizations. Click here to access Donna’s YouTube Channel. Subsidized funding is available from a variety of sources. Contact Donna to begin the process of developing a custom-designed program for your venue today. Donna’s talent, teaching skill, and vibrant personality combine with her experience as a nationally certified educator to make for relevant residencies of the highest caliber. All residencies implement integrated curriculum to meet national standards. Click here to view Music on the Trail Integrated Curriculum. Subsidized funding is available from a variety of sources. Contact Donna to begin the process of developing a custom-designed program for your community today. 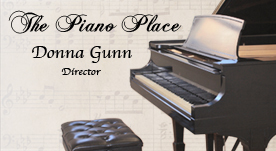 Donna has been providing professional and engaging piano instruction since founding The Piano Place in 1981. Donna shares her love of music with students of all ages and at all stages. 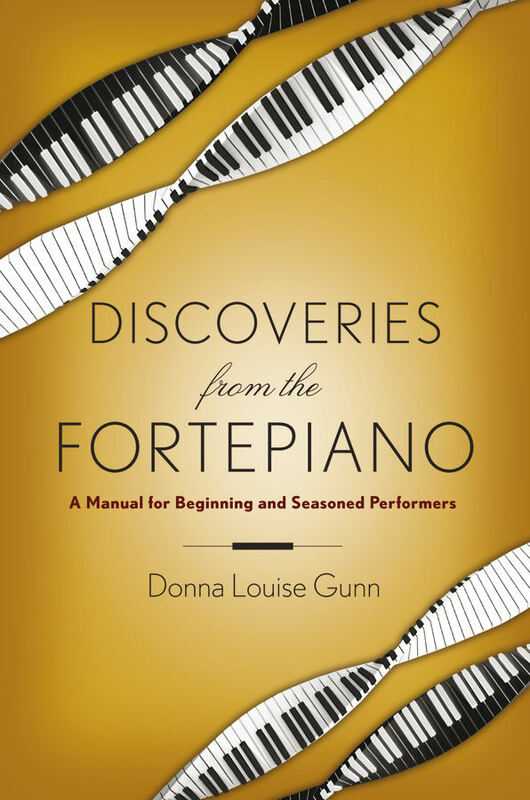 In addition to national certification, Donna holds degrees in music education, piano performance, and pedagogy. Visit Focus On Piano on Facebook to see the studio in action.